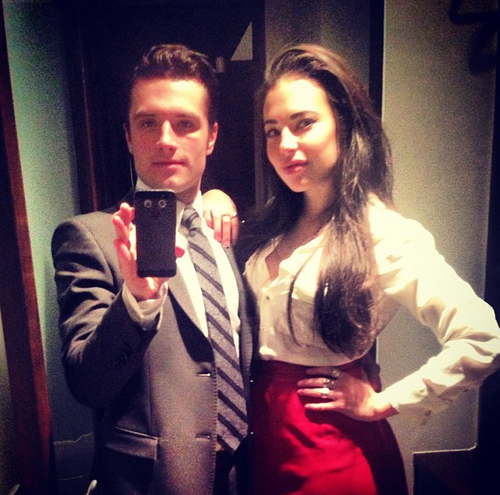 old/new pictures of Josh from Chloe Bridges� instagram!. . 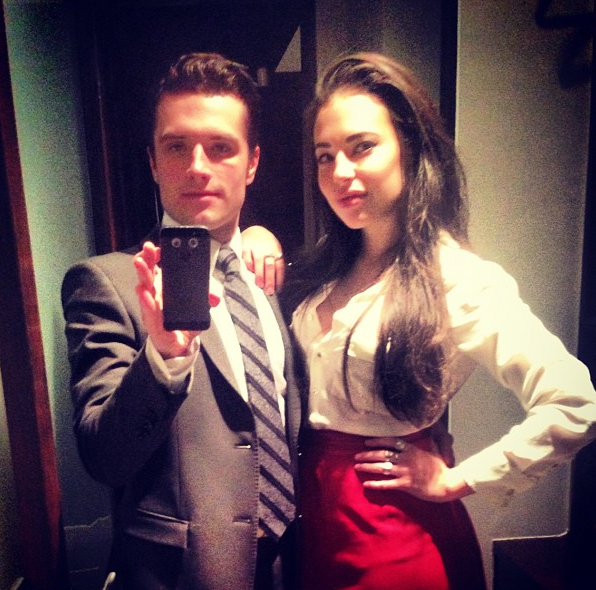 Wallpaper and background images in the Джош Хатчерсон club tagged: photo.